With the release of the new iPhone XS, iPhone XS Max and iPhone XR, EFM has announced their new collection of protective cases. 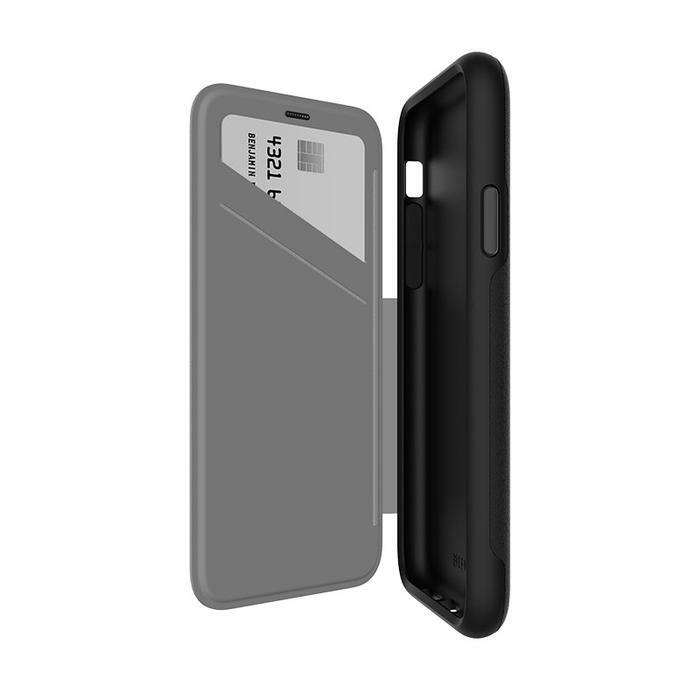 The Aspen Clear Case Armour is 17% thinner than its predecessor. It features a 3-layer impact dispersion structure. The case is available in Clear/Gold, Clear/Black, Clear/White/Black and Black/Black for $49.95. The Cayman In-Style Case Armour is available in Gold Trim, Metallic Silver Trim, Black Marble/Gold and Black Gemstone/Gold. The Cayman Case Armour is the slimmest and lightest case in the EFM range. The case combines a UV resistant PC back plate with D3O. The case is available for $59.95. The Monaco Leather Case Armour features multiple storage options, aluminium accents and side keys, and an RDIF blocking layer to keep cards safe. The Monaco Leather Case Armour is available in Black/Space Grey and Mulberry/Gold for $79.95. For more information, visit https://myefm.com/home.